Working in a family business is by nature interdependent. It is the result of multiple interactions between multiple family members every day. 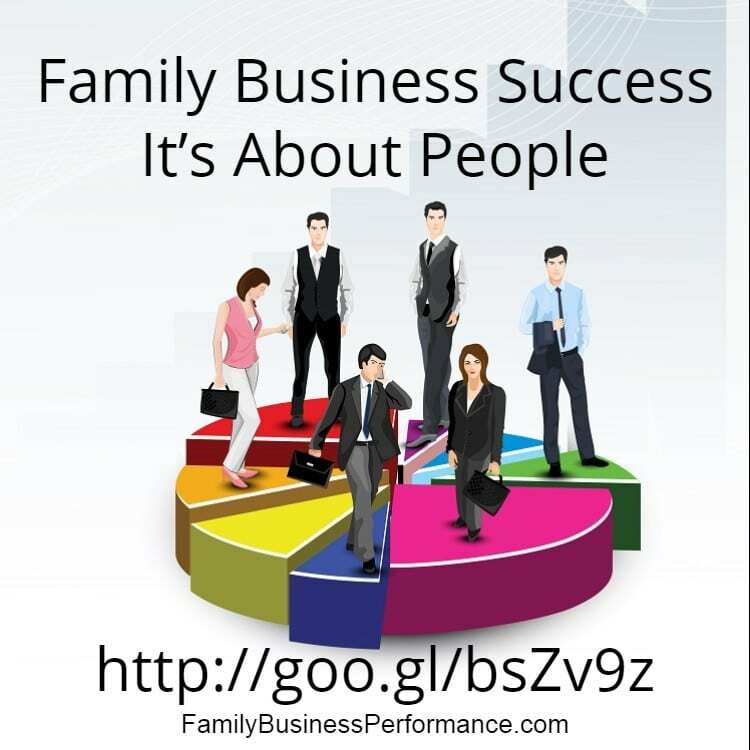 Each family member has a vested interest in the success of your organization and your products and services. This situation alone is one of the challenges of family business. Family members come in many shapes and sizes. They can be found inside your company taking an active role in it as well as outside your company, such as a cousin who has stock in the business but does not take an active role. Each family member is a stakeholder in the family business. So how do you manage the family business to best use the talents of all stakeholders? When stakeholder relationships are strong, you have family members who work better together, communicate effectively and consider the goals of the family business in their actions. Taking care of your stakeholders is good business. The stakeholder group that instantly comes to mind is your family members who take an active role in your business as employees. Of all groups, they probably have the biggest stake in your business. Your employees count on you for their jobs, their income, working conditions, and their livelihood. If your business fails, employees are among the first to feel the pain. As a family business manager, you have a responsibility to all of your stakeholders, but especially to those who work as your employees. This means providing jobs, good working conditions, fair compensation, honesty in communications, access to information and tools, freedom from discrimination, and protection against unnecessary injury or illness. Your employees are more than a group of stakeholders—they are the lifeblood of your enterprise. 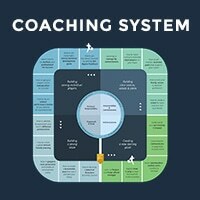 Spend the money it takes to train and provide on-going professional development to talented family members. All family members should know the vision and goals of your company. Invest in your human capital and build teams that encourage cooperation and open communication so that they can perform to the best of their abilities.